Items with a Date on a yellow background have been updated during the last 21 Days. 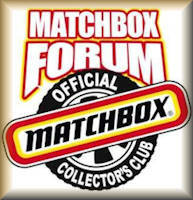 Matchbox Forum is a not-for-profit organization of Matchbox collectors world-wide. 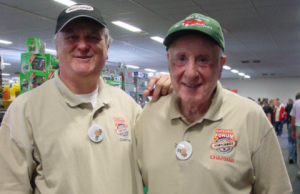 The main goal of the Club is to promote Matchbox models by exchanging information, trading models and creating camaraderie. This Club is internet friendly and by using the electronic highway it will be possible to interact with Matchbox collectors world-wide. On our pages you will find up to date news pages by clicking NEWS above. Those news pages are produced with the help of many collectors all over the world. Under CATALOGS you will find a number of catalogs and data bases. John Nijhuis is responsible for the lay out and the programming. Many others give their regular contribution. At ClubInfowe will supply you with all information you want to know about our club. The last link named LINKS is made to take you to our friends and fellow Clubs.